Presenting the official theatrical trailer of Badla starring Amitabh Bachchan and Taapsee Pannu. 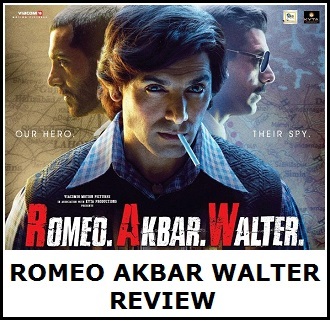 Trailer is simply fantastic and we give thumbs up to it. Looks a very well made thriller! "Sach wahi hota hai, jo saabit kiya ja sake!" 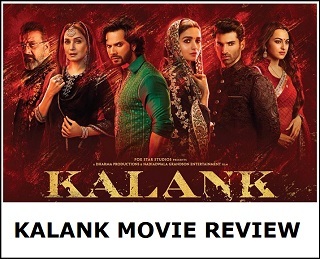 From the director of Superhit excellent movie kahani and also from the director who made flop and disaster and even unwatchable movies like home delivery, Aladdin, kahani 2 and teen 3. Sujoy gosh is one of the those directors who hugely depend on the cast to carry the movie. Anyway the movie looks low budget and 90% depend on big b's shoulder.